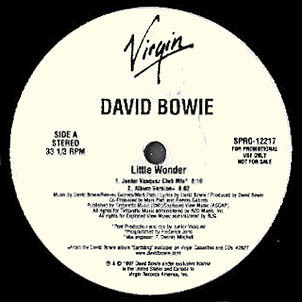 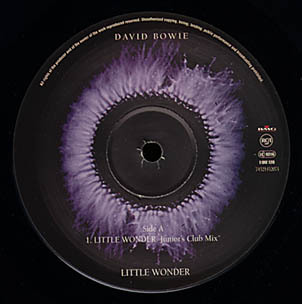 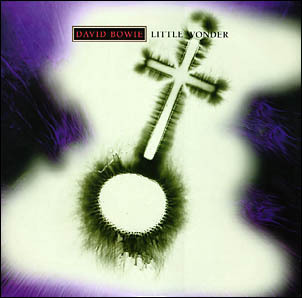 David Bowie - Illustrated db Discography > Little Wonder 12"
Label of the BMG/RCA 74321452071-1 UK single. 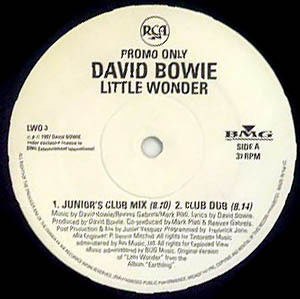 Issued in the same sleeve as the UK edition. 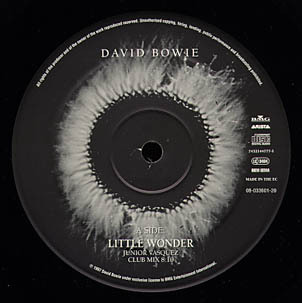 The German promo is identical to the stock copy, but has an "Unverkaufliches Muster" sticker on its sleeve.